and i have to press num lock to have the comma i need because my locale. numeric keypad delete/dot as a comma according locale. 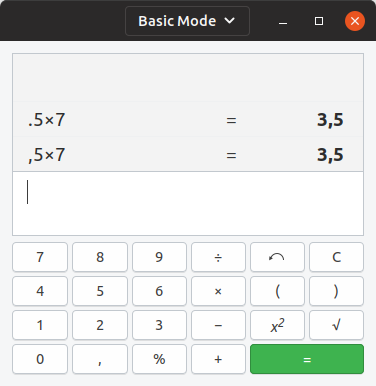 ** Attachment added: "Screenshot calculator.png"
Desktop Bugs, which is subscribed to gnome-calculator in Ubuntu.